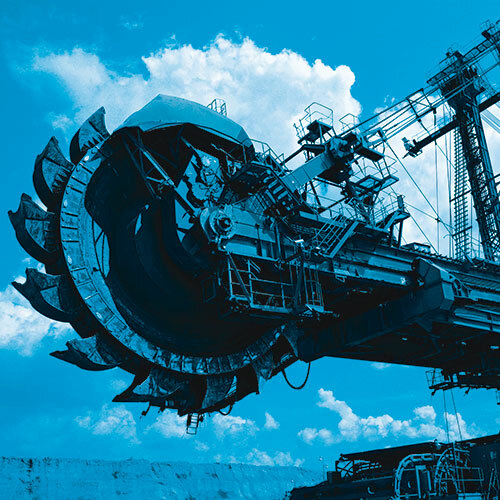 From harsh Australian underground mines to hazardous oil plants and from offshore wind farms to ships and railways, our cables and wires play a central role in distributing safe and reliable power. Our industrial cables have been designed to withstand the most extreme Australian conditions such as high-speed, oil and fuel, mud, moisture, acids, basis and rodents, as well as extreme low and hot temperatures, UV irradiation and ozone. If you want to make sure your investments will run smoothly and safely we will gladly be you partner offering total solutions including the highest quality in cables as well as services. In short, you’ve come to the right place.